A paradise for divers and beach lovers, Innahura Maldives Resort, the latest addition to the portfolio of leading resort operator Crown & Champa Resorts, is set to open in November 2018. The brand new 3-star island resort is located on Innahura island in south-east edge of Lhaviyani atoll. 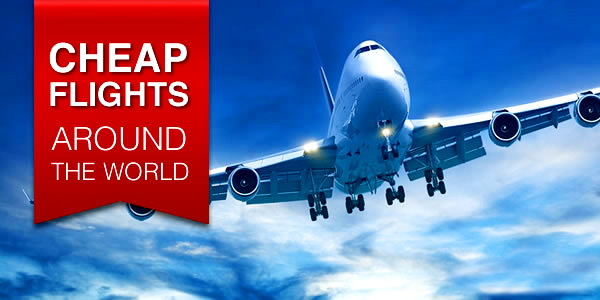 The 25-acre private island that is 600 metres long and 180 metres wide, is accessible by a scenic 40-minute seaplane flight from Male Airport. 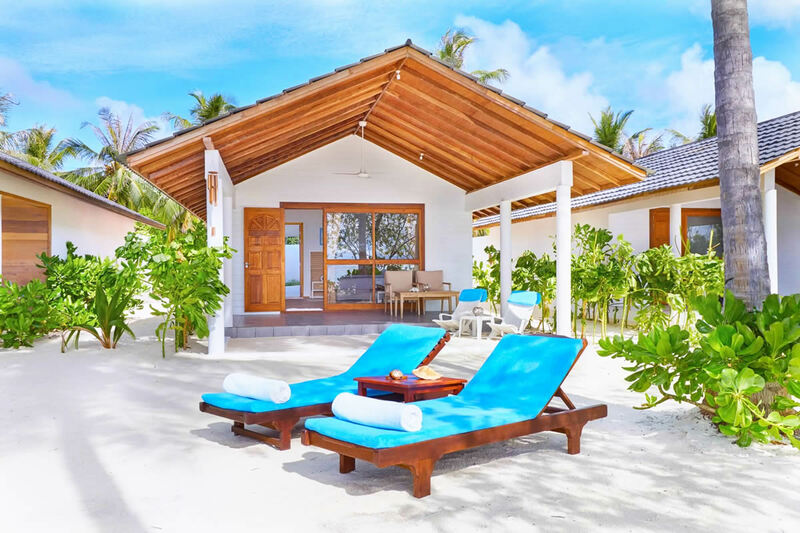 Innahura offers accommodation in 78 rooms, including 33 Sunset Beach Bungalows and 45 Sunrise Beach Bungalows, with four designed as adjacent bungalows for families. All the rooms feature tropical décor, a king size or two twin beds, tile or wooden floors, private porch with furniture, air-conditioning, overhead ceiling fan, sitting area, stocked mini bar with refrigerator, complimentary tea/coffee, personal safe, bathroom with bath accessories, nightly turndown service, complimentary use of chaise lounges at the pool, and beach and beach towels. 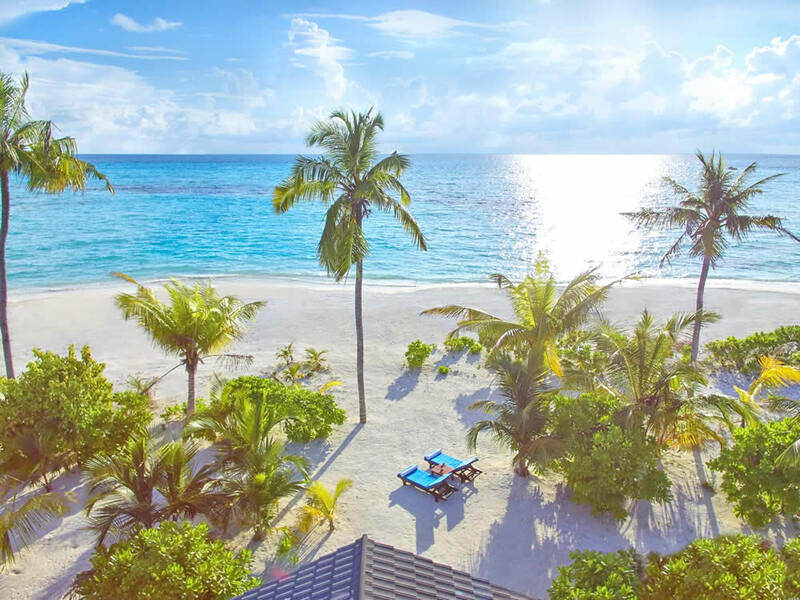 The fresh and dynamic resort offers a Sunset Bar and an overwater Library Bar as well as a purposefully selected buffet style beach front restaurant. The traditional open-air, thatch-roofed restaurant has a big terrace facing the sunset side, and serves “all you can eat” buffet style meals for breakfast, lunch and dinner. 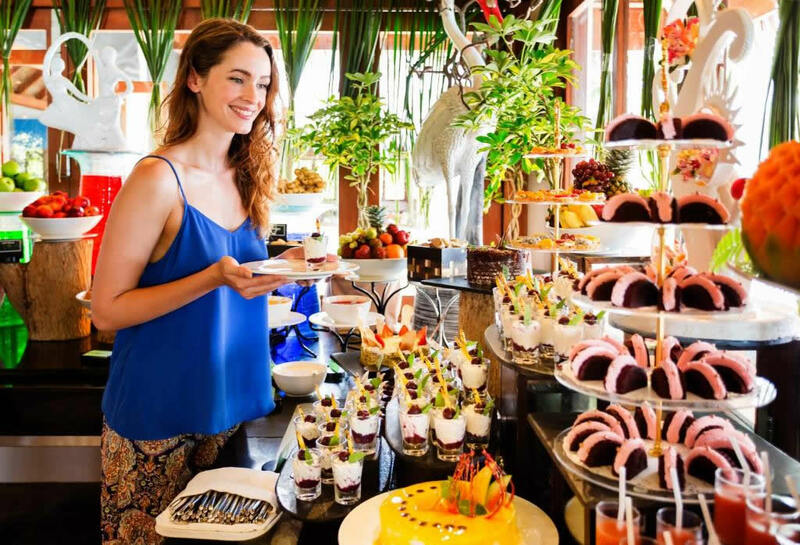 All-Inclusive Easy is Innahura’s all-inclusive programme, which ensures value through a purposefully selected food and beverage offering. Guests can enhance their experience at anytime by purchasing stand-alone activities, à la carte dining, snacks and mini-bar items. Duniye Spa provides a truly tropical spa experience focused on wholeness, simplicity, purity and quality. The therapist’s healing energy combined with Asian massage techniques and the use of chemical free products with pure organic compounds, follows a natural, holistic and personalised approach to caring for each guest’s health, beauty and well-being. Innahura, the first of it’s kind in the Maldives for many years is set to be a three star divers paradise and it’s opening soon! It’s easy to see why Innahura is set to be the ‘go-to’ place for divers. Divers will be able to opt for an easy going pace of a few dives during their trip or, for the more serious diver who wants to spend as much time as possible underwater, there will be plenty of opportunities with everything from morning dives and two-tanks to night dives and full day excursions. The sixth Prodivers Dive Center will offer the attentive service and amazing dive experiences that Prodivers’ guests have become accustomed to, for those who can do without five star frills and simply want great diving. One of the largest and longest running diving and snorkelling operations in the Maldives, Prodivers will offer a full range of activities including courses for total beginners and excursions that will please even the most experienced of divers. 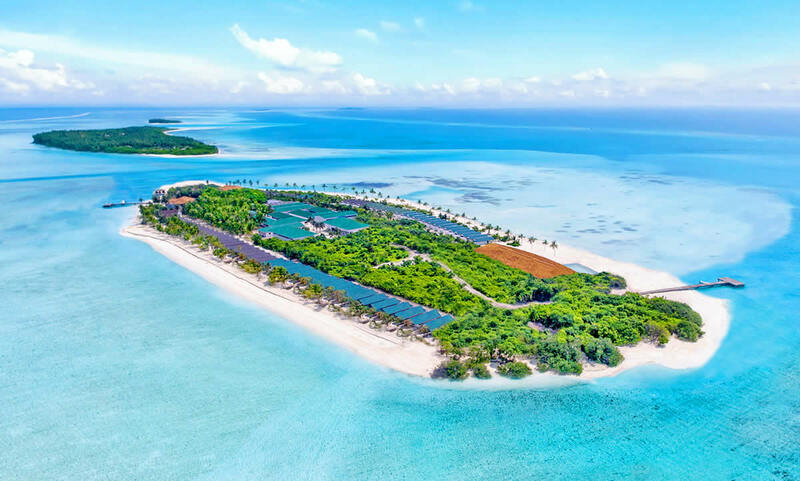 The island boasts a pool with an ocean view, a water sports centre, gym, tennis court, badminton court and a football court as well as a wide range of excursions, including snorkelling, sunset cruise, island hopping, and manta and turtle adventures. Entertainment includes a night-time programme of Maldives culture and history presentations, marine preservation slideshows, Bodu Beru cultural dance shows, DJ disco, divers’ video, movies, crab races and live music. Owned by pioneers of tourism in the Maldives, Crown & Champa Resorts currently runs seven resorts across the Maldives, including Hurawalhi Maldives, Kuredu Island Resort and Spa, Komandoo Island Resort and Spa, Meeru Island Resort and Spa, Mirihi Island Resort, Veligandu Island Resort and Spa, and Vilamendhoo Island Resort and Spa. The group also manages the Champa Central Hotel in capital Male, and is gearing up for the opening of its newest luxury resort in the Maldives; Kudadoo Private Island by Hurawalhi.